The Registry of the European Court of Human Rights is seeking an English Language Checker on a fixed-term contract, located in Strasbourg, France. Under the authority of the Registrar of the Court and the Head of the Language Department, the incumbent will review the linguistic quality of specified categories of the Court’s draft judgments and decisions drafted in English by Registry lawyers who are not native English speakers. This mainly concerns drafts in cases other than Grand Chamber, pilot and leading cases. explaining any country-specific difficulties and, where appropriate, justifying the solutions proposed. The closing date for applications is 12 July 2017. 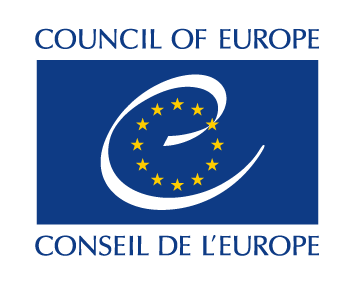 For further information please see the Council of Europe website here. Disclaimer: The above is provided as a heads-up only. Please refer to the Council of Europe website for all information.